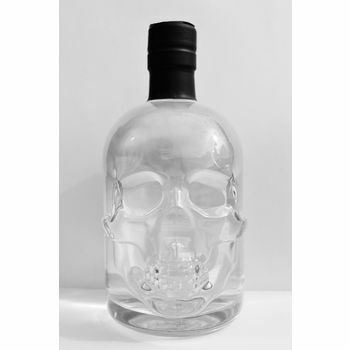 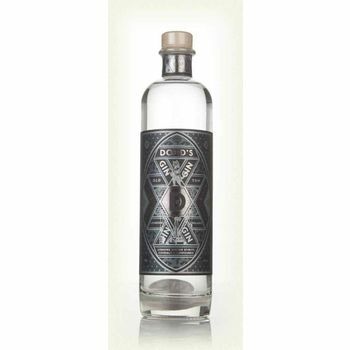 Old Tom is an older style of gin recipe - traditionally slightly sweeter - bridging the gap between modern 'London Dry' gin and the older Genever. 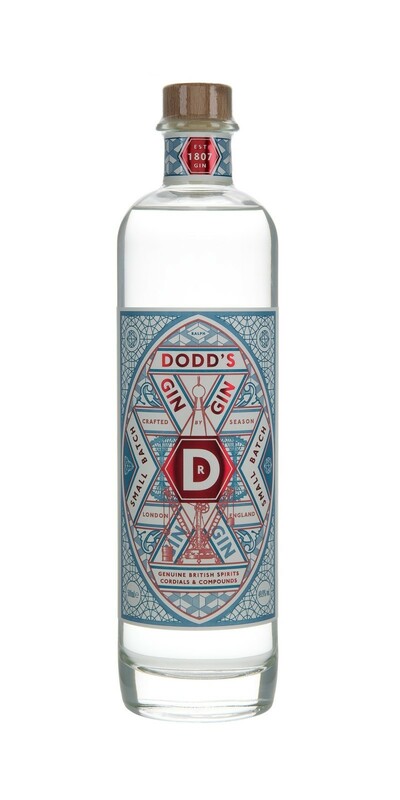 Unlike the majority of Old Tom gins on the market, Dodd's use no added sweetening agent, relying instead on a high dose of liquorice to impart its natural sweetness, much as would have been the case in Ralph Dodd's day. 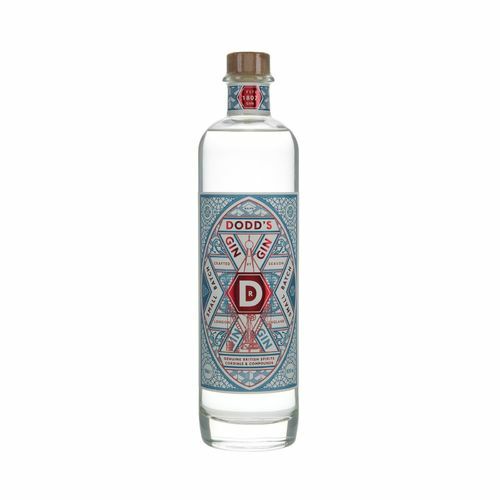 Distilled in Dodd's 140-litre copper alembic, 'Christina', utilising an organic grain base, the Old Tom foregoes the London honey and red raspberry leaf of the original Dodd's recipe. 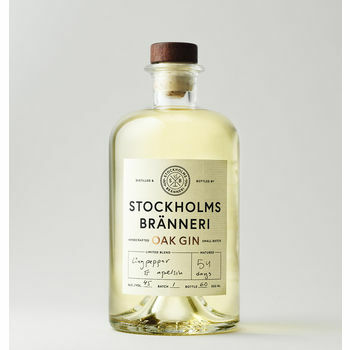 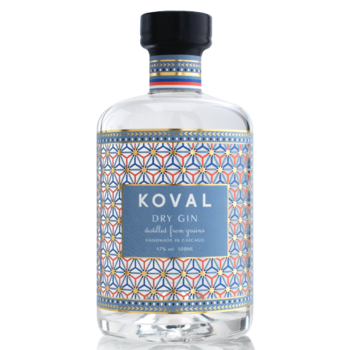 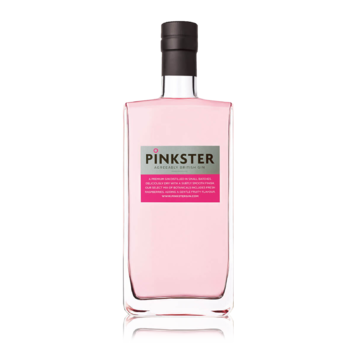 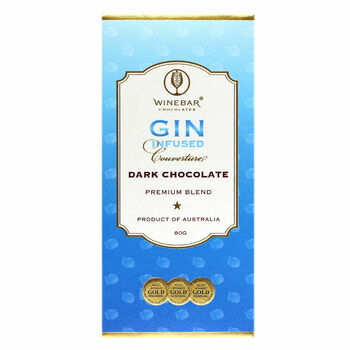 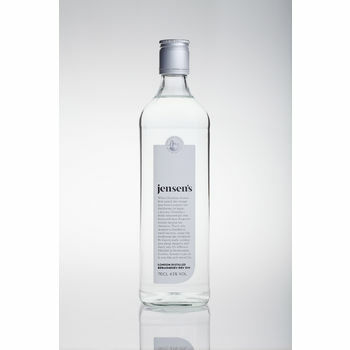 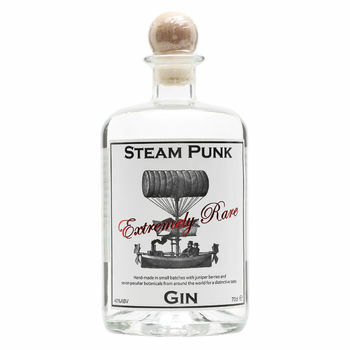 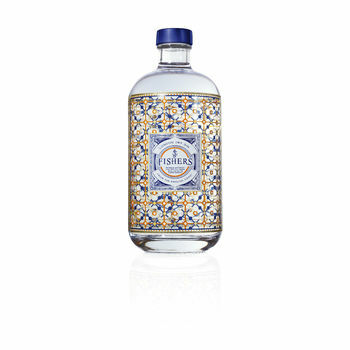 Instead, there's fennel seed, lemon peel and that healthy dose of liquorice providing the sweetness credentials essential to this style of gin.